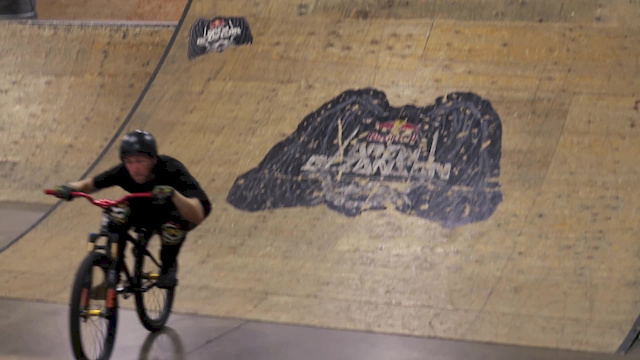 Street Jibs & Big Airs w/ Matt Macduff: Matt shredding at Joyride150. Duck 'N' Weave - Tyson Wise in Maydena: A week in the mystical jungle of Maydena Bike Park with Tyson Wise. A culmination of Australia's greatest trails with stylish riding. Duck 'N' Weave goes on a journey of early mornings in the park all the way through to the late evenings after dusk. 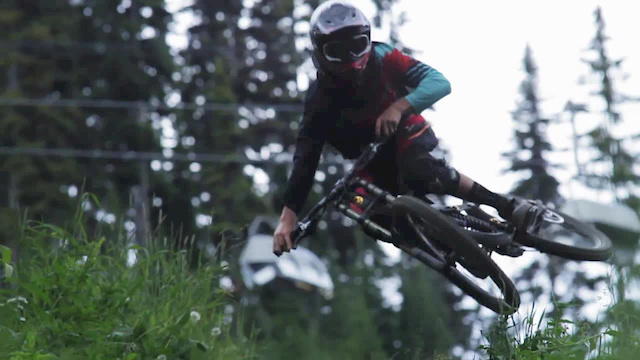 Silvia - Peaks with Dylan Sherrard: Dylan is fun to watch. 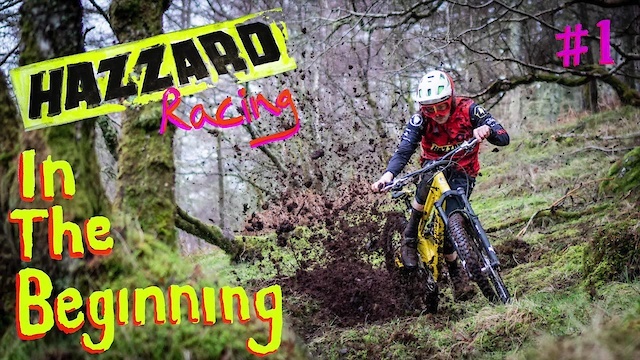 Hazzard Racing #1 - In The Beginning: In the beginning… there was a rad race team with a heavy roll on their turtleneck jumpers and a thick gold chain. This first episode follows the story of what it takes to set up a professional race team. Securing riders and a mechanic, plus visiting the sponsors. Coastal Party Lap: Sunset lap with Dsendit Racing. Rider: Trevor Roland. Video: Kash Dierksheide. Next Step - Bienvenido Aguado: Video: Nektar Studio. 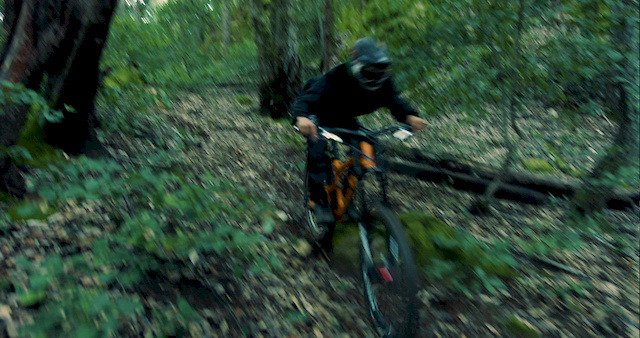 Location: Pure Riding BikePark. Wally - Presidents Day: Rider: Isaac Wallen. 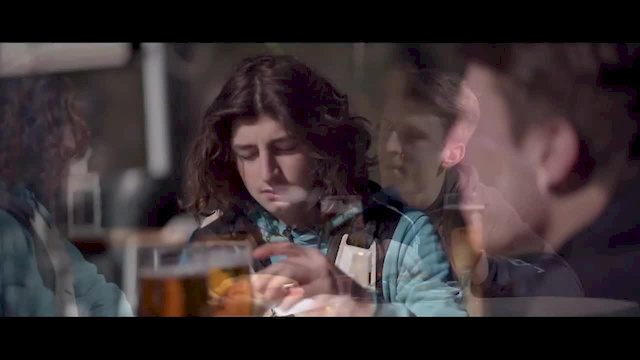 Video: Jasper Wesselman. Voglio Un Panino: Life is beautiful. Two bikes, a friend, beers, and panini! Perspective - Will Smith & Martin Zielinski: Will Smith gets rad and Martin Zielinski gets the bangers. Filmed in the summer of 2018, I hope this video gets you amped for the warmth to return. 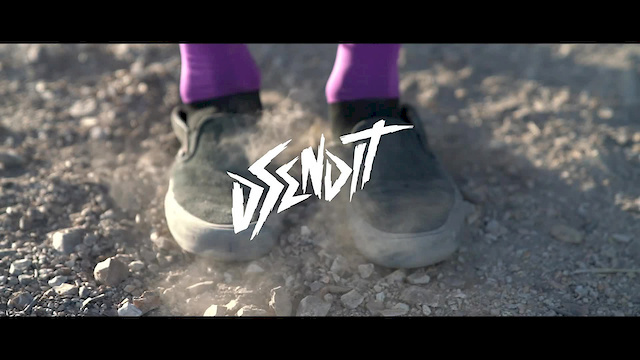 Scott Secco - 2019 Demo Reel: Riders: Mike Hopkins, Micayla Gatto, Mark Matthews, Brendan Howey, and Mark Weir. Tom van Steenbergen - Utah: Tom van Steenbergen finds inspiration at the crossroads of slopestyle and big mountain riding. Watch as he shows off his signature slopestyle moves in the arid mountains of southern Utah. 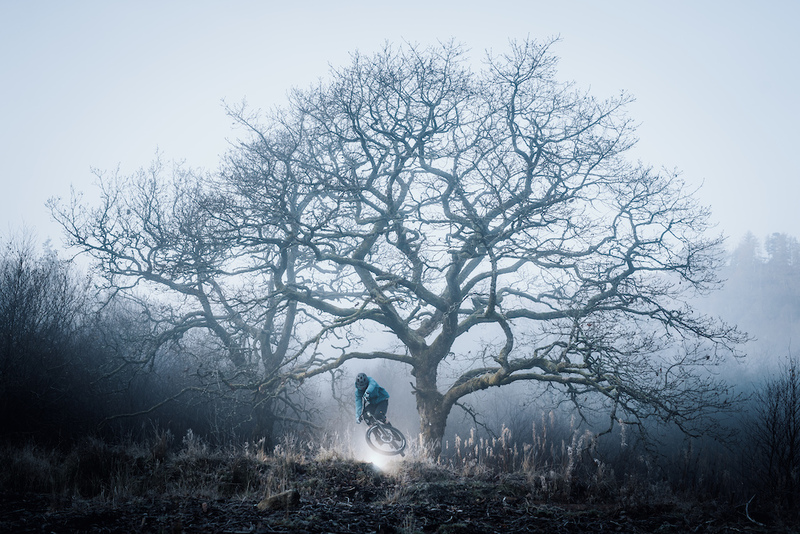 The Genovese Brothers Combining MTB and Filmmaking: Filmmaking/mountain biking brothers, Paul and Nic Genovese, are pushing the boundaries in their sport. Constantly pushing each other to the limits, this brotherly duo from British Columbia, is a force to be reckoned with. Ludwig Jäger - Instagram Compilation: Enjoy more street and park wizardry from Ludwig. Sean Burns - Off The Map: Burns goes big. Why Pro Skater Neen Williams Got Sober: Neen Williams spent years partying through his nights and sleeping through his days, finding less time to skate. Now, the pro has gone completely sober, eating healthy, and working out to make sure he remains one of the best skaters in the business. TJ Rogers - ''Rising'' Part: TJ elevates his game with his latest part. Alex Honnold - El Sendero Luminoso: On January 15, 2014, Alex Honnold free-soloed El Sendero Luminoso (The Shining Path) in El Portrero Chico, Mexico in a little over three hours. The climb rises 2,500 feet to the summit of El Toro. It could be the most difficult rope-less climb in history (after Honnold's subsequent free solo on El Capitan. Seeking Nirvana 3.3 - Strange Adventures: 'Strange Adventures' chronicles the lives of Seeking Nirvana’s four characters. Highlighting the groups background and each individual's history we learn how and why Seeking Nirvana was formed. Revisiting some of the series most memorable moments, we soon find our group preparing for their mostly grand endeavour yet. Landing in the remote and breathtaking maze of fjords in north west Norway, our seekers set off on their most ambitious journey. Standing on the weathered deck of a 100 year old ship, Seeking Nirvana scales massive couloirs, challenging lines, and new experiences in an otherworldly location. Salomon TV - Troll Wall by Kilian Jornet: The Troll Wall is the tallest vertical rock face in Europe in which we can find the iconic Fiva Route, that has never been skied before Kilian Jornet gave it a go in 2018. Discover Kilian’s journey to become one of the best steep skiers in the world and how he managed to descend a challenging route in the Norwegian Alps! Thanks for these. Suspect I'm not the only one who now scrolls straight past all the MTB videos to see what other cool stuff you're going to introduce us to this week. Aww man I didn't think I could guy crush Alex Honnold any more. Total geek badass legend with zero f@#ks what I or anyone else thinks. Real talent. Incredible ability, and person. If anyone talks crap its because they're ignorant, full of it, or plain stupid. Have you seen his El Cap documentary yet? @ridestuff: I've just downloaded it! Gonna watch it tomorrow. Sean Burns always puts a painful smile on my face. He's got loads of videos for those who like watching pain. @scottsecco Mind-blowing. Wanna transport myself to every shot. Sums of mountain biking for me. @jeremiahwas thanks so much! So lucky to get to visit places like that on my bike. How sharp do your ski edges have to be to ski something as steep as the Troll Wall?! Videos by Silvia never fail to impress me and my companion egret. Those leashes on the ice axes WILL NOT hold a fall fyi. They are there only to prevent one from dropping the axes. Sheesh! Unbelievable filming and editing in "Perspective"! And the dog scrubbing the roller?! Nuts! Man I didn't realize Eric Andre was a pro skater.. congrats on sobriety dude! Breaking down the rock climbing movie scenes was very interesting. Those are good video series. Seeking Nirvana might be the best sport based web-series ever taken !